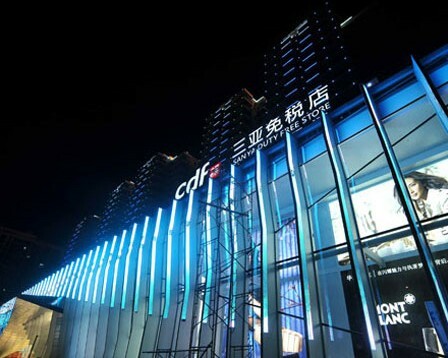 The Sanya duty free store attracted some 100,000 tourists with over 40,000 transactions made during the 2011 Spring Festival holiday, which started from 22nd to 27th January 12, according to Sanya Duty-free Store. During the 7-day Spring Festival holiday, the store added more POS points, increased the stock orders and inventory to cope with the high sales season. Meanwhile, the Sanya Duty-free Store has launched a series of promotional activities including 30% to 40% discounts off some products, and shoppers who spend over RMB 2,000 will receive a free gift, the promotion will last until 12th Feb.